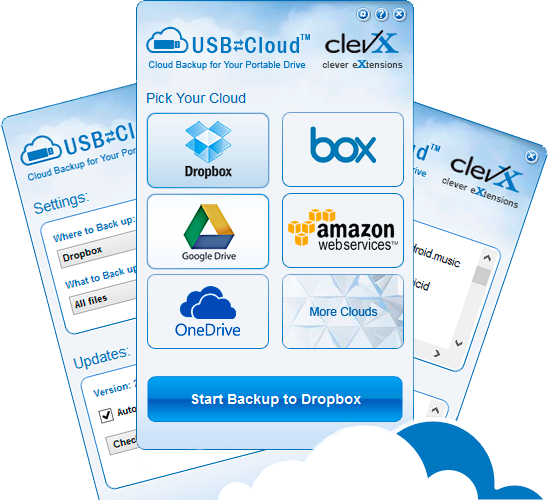 Back up your USB drive to a cloud with USBtoCloud. 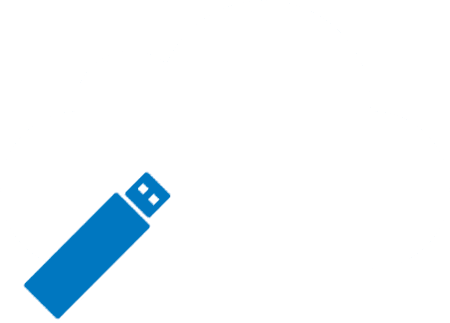 How do I activate my USBtoCloud software? 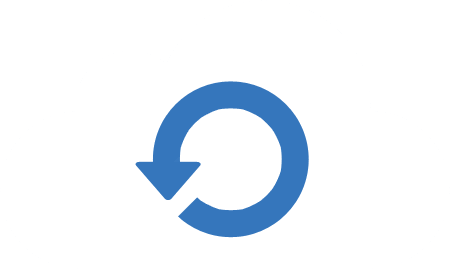 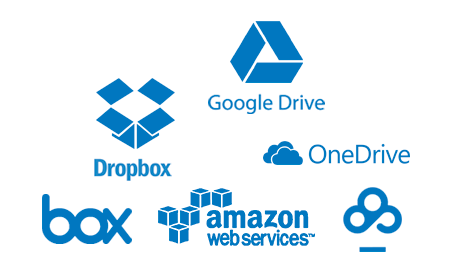 What does USBtoCloud back up?